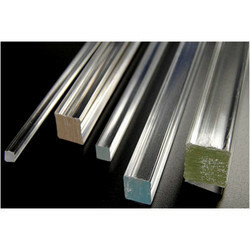 Prominent & Leading Wholesale Trader from Mumbai, we offer ss flat bars, ss hexagonal bars and ss square bar. 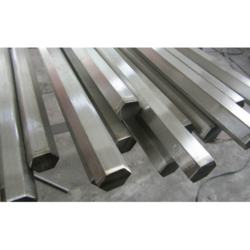 Being one of the renowned organizations in the industry, we are highly engaged in providing a premium quality range of SS Flat Bars. Keeping track with latest market trends, we are devotedly engaged in offering a wide assortment of SS Hexagonal Bars. We are occupied with manufacturing, trading and supplying an extensive variety of Stainless Steel Square Bars to our regarded patrons.